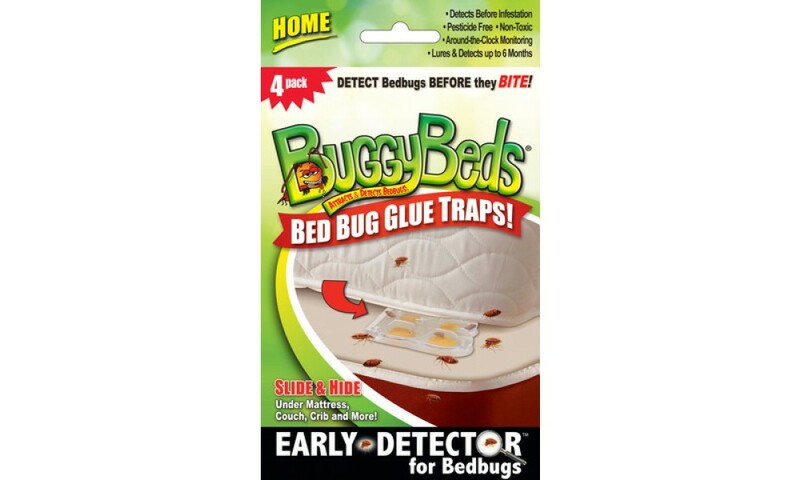 Sleep with ease with the new BuggyBeds® Bed Bug Monitor! Early detection is critical in identifying a bed bug problem and key to potentially saving you thousands of dollars from an infestation in your home. 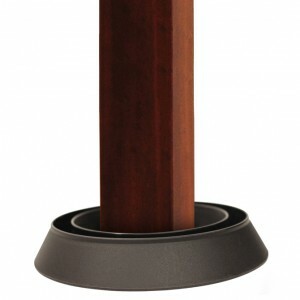 Custom formulated ready-to-use BuggyBeds® monitors that can be placed anywhere in your home. BuggyBeds® specialised non-toxic, pesticide free formula and design is intended to lure bed bugs & other insects into the monitor for detection! For continuous detection, use the monitors to detect bugs before & after professional extermination to insure the effectiveness of the treatment while providing peace of mind. Place BuggyBeds® monitors at each corner between mattress and box spring or in between sofa cushions. A simple visual check periodically of your BuggyBeds® monitors will allow you to detect bed bugs early! If one or more bugs are detected, we recommend that you call a professional exterminator for further evaluation. BuggyBeds® monitors are small and discreet (2" X 3") and can detect up to six months. Placing these monitors under your mattress and around your home will provide you with around-the-clock peace of mind. Bedrooms, Sofas, Drawers, Closets, Baseboards, Picture Frames, Headboards & more! 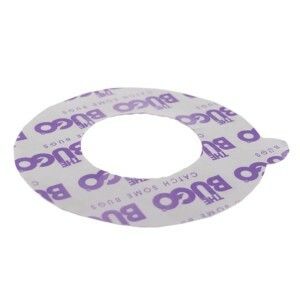 Thin double stick tape or Velcro (not included) can be applied to the back of the monitors to use behind headboards, picture frames or just about anywhere! BuggyBeds® is a patented bed bug detection system that will never interfere with your lifestyle and bring you peace of mind everywhere you go! It is designed to alert you that you have a potential problem, before it's too late! Our custom formulated monitors are designed to attract bed bugs and other insects into the monitor for detection purposes. BuggyBeds® monitors have a unique crushproof design that allows for easy access of bugs and a clear viewing area for easy detection. BuggyBeds® monitors are easy and ready to use right out of the box. Simply Slide & Hide each monitor in all four corners of the bed between the mattress and box spring, couch cushions, in your car or just about anywhere, will provide you with around-the-clock detection and peace of mind. A simple visual check periodically of your BuggyBeds® monitors will allow you to detect bed bugs early and save you thousands of dollars! Discard and replace when one or more bugs are detected or every six months. While on travel, upon arrival in your hotel, immediately place your BuggyBeds® monitors between the hotel mattress and box spring or on the top of the mattress. 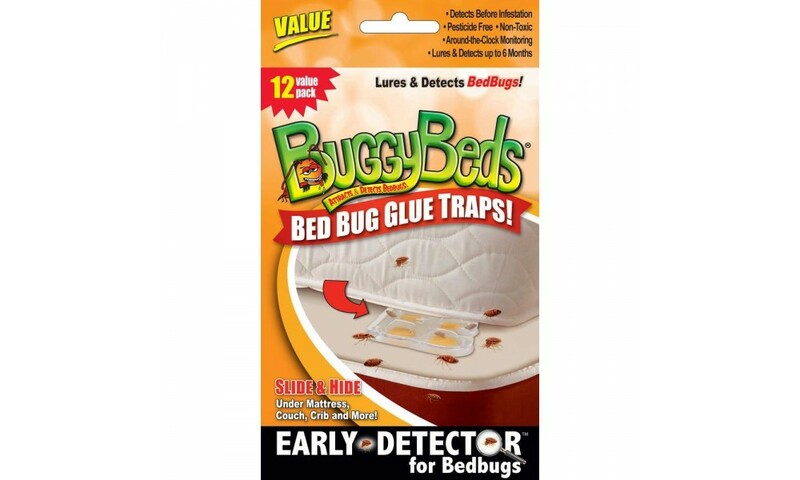 Upon checkout, place your BuggyBeds® traps in your luggage before closing to monitor for any bed bugs. Now you can be sure your holiday is worry-free and only take home the memories! BuggyBeds® monitors can be placed under the back carpet floor mats in your vehicles. Help your college student by keeping out unwanted roommates in their dorm with BuggyBeds® monitors! BuggyBeds® monitors should be used after an area is treated to monitor the effectiveness of the treatment while providing peace of mind. BuggyBeds® monitors are a patented unique design intended to lure and detect bed bugs in all areas of your life - home, holiday, movie theaters, cruises, dorms, vehicles, boats, & more! A. Bed bugs are found in homes, apartments, dorm rooms, hotel rooms, aeroplanes, public transport seats, cars and moving vans—pretty much anywhere they can find a human host. They then attach themselves to clothing and other belongings and are (unknowingly) transported to new locations. 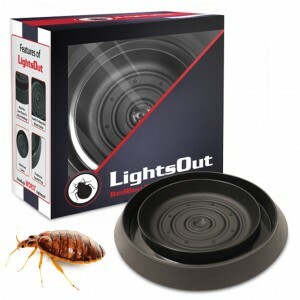 However, you now have the power to detect bed bugs in time to prevent bites and infestation. Bedbugs are known to carry at least 27 agents of human disease, including the drug-resistant bacteria (or “superbugs”) MRSA and VRE, and even Hepatitis and HIV (according to the Centers for Disease Control and Prevention journal). Scientists are still working to determine the threat of transmission. However, there is no reason to take chances when a detection system this simple exists. Q: How long does it take before a bug is detected? A: There are many variables which control the ultimate outcome of a bed bug entering the trap. First and foremost, it is very important that the trap is properly placed in one or more of the locations we recommend. Also, the hungrier the bed bug the more likely they will be lured into the trap and detected. It is the same concept as placing a mouse trap down and waiting. If the mouse has recently eaten, the time will vary before it is lured towards the cheese in the trap as it must first digest its last meal. A bed bug takes 5–7 days to digest its meal. Initially, place the trap and check within 7–14 days and then check weekly. Q: How does BuggyBeds® monitor detect bedbugs? A: Our specialised glue formula lures bed bugs into the monitor for detection purposes. Q: Where can BuggyBeds® traps be used? A: BuggyBeds® monitors are to be used in every area of your life, to continuously detect if you are carrying bed bugs, ants or any other insects, or have bed bugs in your home, vehicle, truck, boat, hotel room, movie theater and more. Q: Will BuggyBeds® always detect bedbugs if I have them? A: Our BuggyBeds® monitors are simply a tool that can be used in an effort to monitor for bed bug activity. 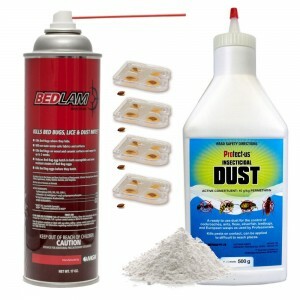 Bed bugs are an extremely difficult pest to manage and identify. 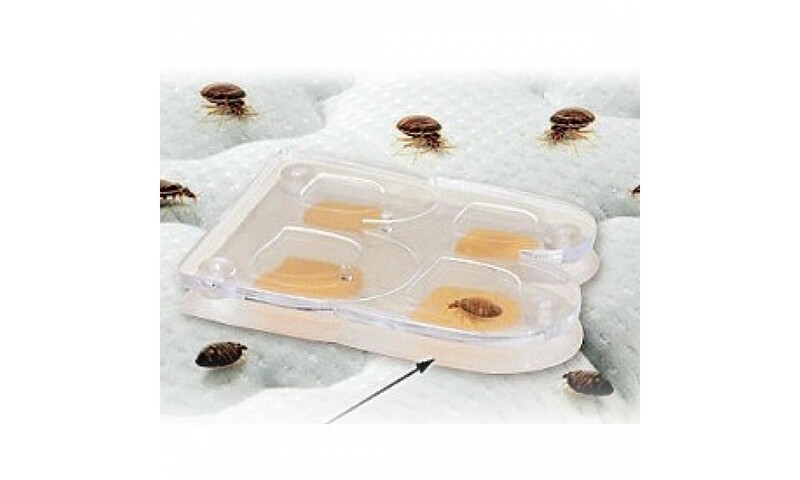 The monitors will not detect bedbugs 100% of the time and it's entirely possible that bedbugs may be present in a location but no bedbugs have been found in the monitors as there are many variables that affects this result. Q: What do I do if I find a bedbug in my trap? A: If you detect a bedbug in the trap, we recommend following up with a professional exterminator or reporting this finding to the proper authorities. 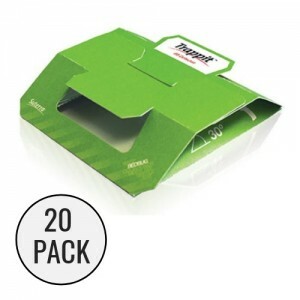 We recommend that you replace the trap for continuous monitoring and detection, even AFTER an infestation. Q: When do I replace my BuggyBeds® traps? 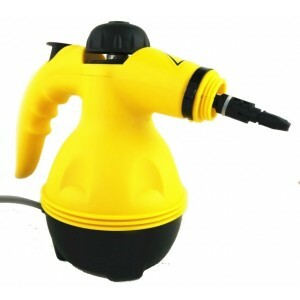 A: After a bed bug or other insect is found or after six months of use. Q: Are BuggyBeds® glue traps toxic? A: No, BuggyBeds® are non toxic and pesticide free. Q: What is the purpose (or intention) of BuggyBeds®? 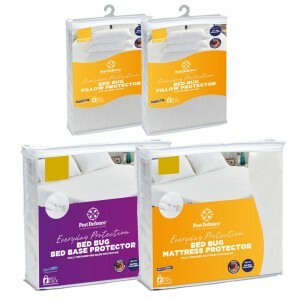 A: BuggyBeds® sole intention is to assist in detecting bedbugs or other insects. 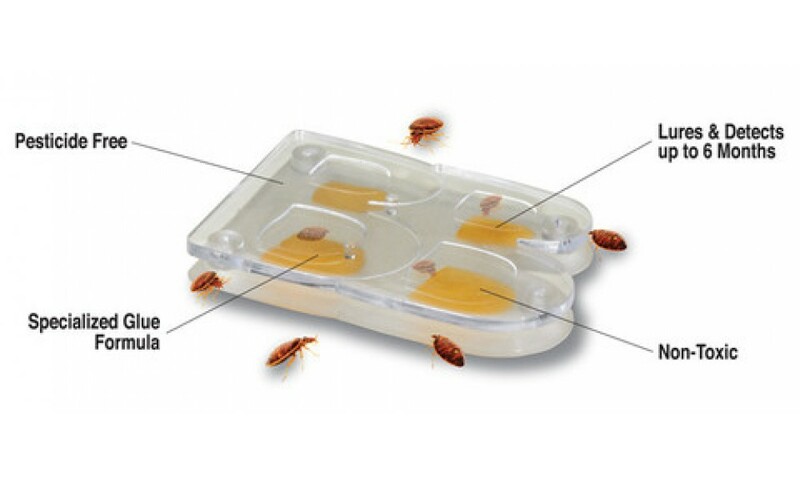 BuggyBeds® glue traps are not intended to prevent, destroy, repel, or mitigate, a pest.